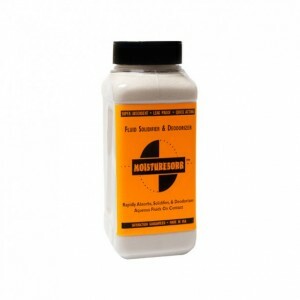 MOISTURESORB Fluid Super Absorbent, Solidifier & Deodorizer Granules: 50 lb. 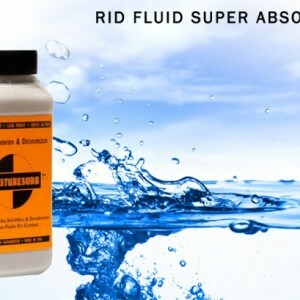 MOISTURESORB Fluid Super Absorbent, Solidifier & Deodorizer Granules: 50 lb. 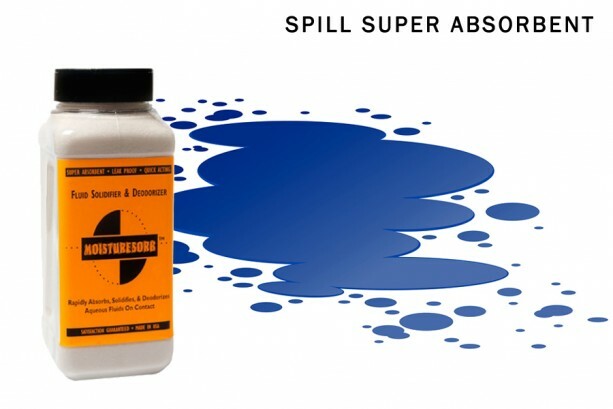 Summary Super spill absorbent granules absorb, solidify & deodorize all aqueous fluids, spills & leaks. 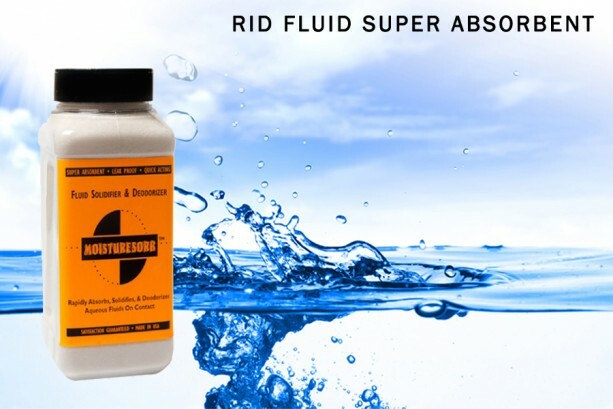 MoistureSorb™ Fluid Solidifier & Deodorizer Granules are great for emergency spill response, spill cleanup & spill kits. Encapsulates several hundred times it's own weight in fluids. Excellent fluid retention under pressure. 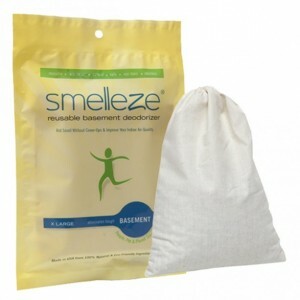 Features & Benefits • Absorbs & solidifies aqueous fluids on contact • Eliminates and controls odors • Works within minutes • Easy to handle & dispose • Makes cleaning easier • Made in USA Super Absorbent Granules Soldifies & Encapsulates Over 100 Times it's Weight These state of the art super absorbent granules were specially designed to absorb and encapsulate several hundred times its own weight in aqueous fluids. Each teaspoon has the ability to absorb over 10 ounzes (300 ml) of fluids. 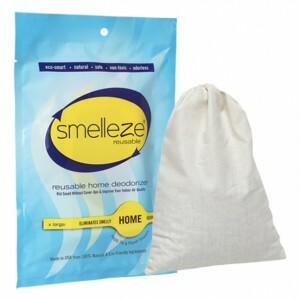 In addition to absorbing aqueous liquids quickly, the Smelleze® Granules will also control odors and keep your environment clean. 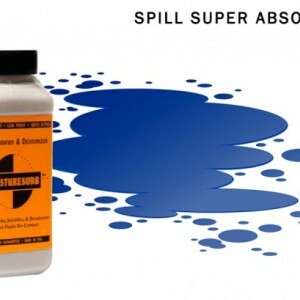 The MoistureSorb™ Granules are ideal for controlling accidental aqueous spills, drips, and odors in businesses, manufacturing facilities, warehouses, vehicles, hospitals, and nursing homes. To use, simply sprinke the MoistureSorb™ Granules over the fluid spill. The liquid will be quickly absorbed and encapsulated by the granules on contact and converted into a solid gel. The absorbed fluids will not leak from the gel even under significant pressure and is easily disposed.